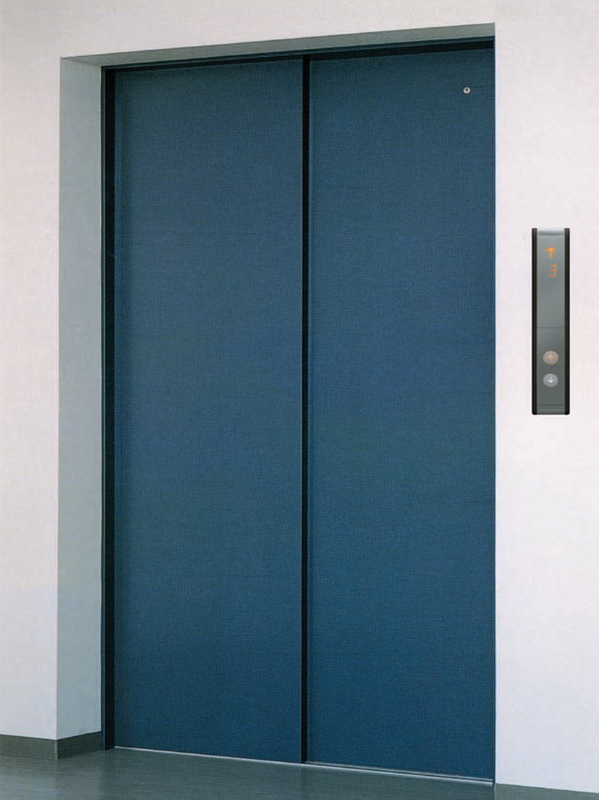 GFC-L3 freight elevator equipped with high efficient permanent magnet motor. Through the advanced technology of permanent magnet motor, brings more comfortable and quiet riding for the passengers. Moreover, it saves more electricity compared with the traditional worm gear driven traction machine.